Transitioning from one type of running, say trail running, into another, like road running, can be mentally difficult. For the last 2 years, I’ve mostly been running on trails. This year, to support a great cause, I signed up for the Sporting Life 10K that happened on May 10th in Toronto. 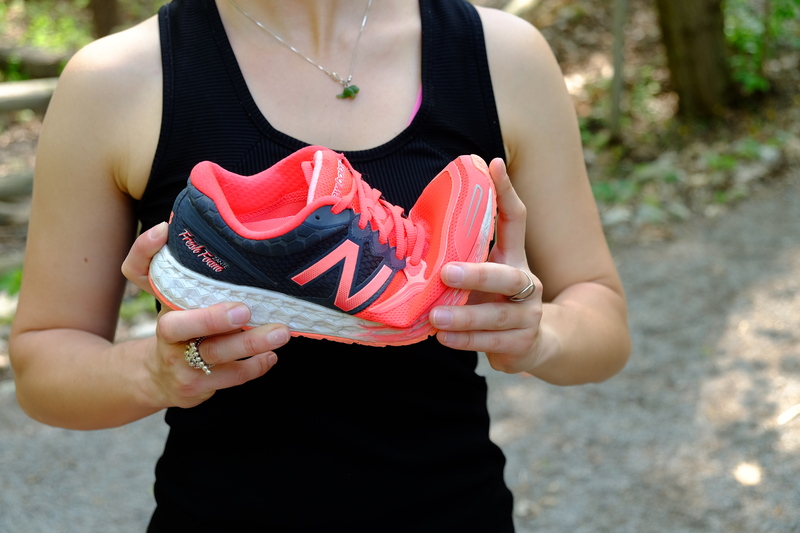 This gave me some incentive to regularly run on the road BUT what really took my enthusiasm to train to the next level, and made me feel like I was flying the whole 10km race, were New Balance’s slick, light, and new Fresh Foam Zante shoes. Snug: typically I’m a very standard size 8 in all my shoes but I had to move up half a size in the Zante’s. The heel and mid-foot sections provide just the right amount of support and the heel section is nice and wide. 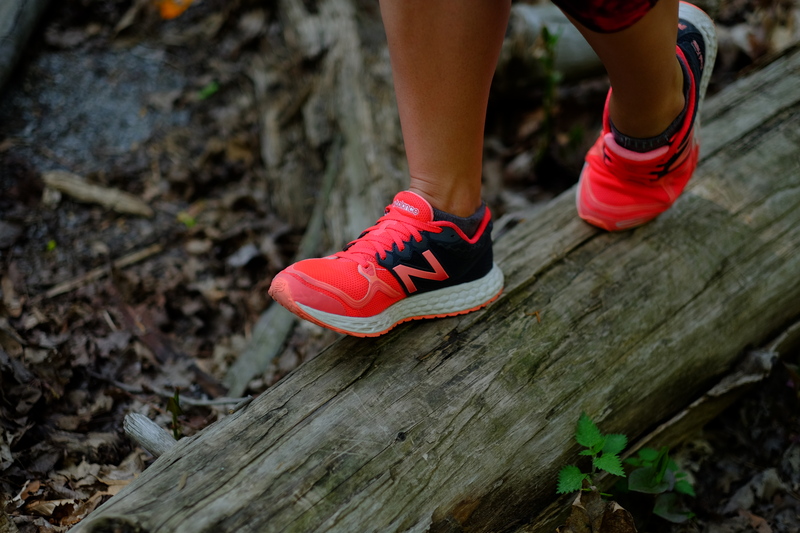 6mm Drop: I found the drop comfortable on the down hills but being a mid to forefoot striker, I believe a 4mm drop would be as comfortable on the downhills and a little less cushiony overall. However, I love the 6mm drop when walking, gives an extra pep in my step! Comfort: I ran distances between 5km up to 25km in these, in all sorts of weather conditions and I never felt physical discomfort or got blisters. In hot weather, the toe of the shoe is semi-breathable but that’s typical. I think these 2015 New Balance Fresh Foam Zante road runners will bring satisfaction to many high mileage running enthusiasts. 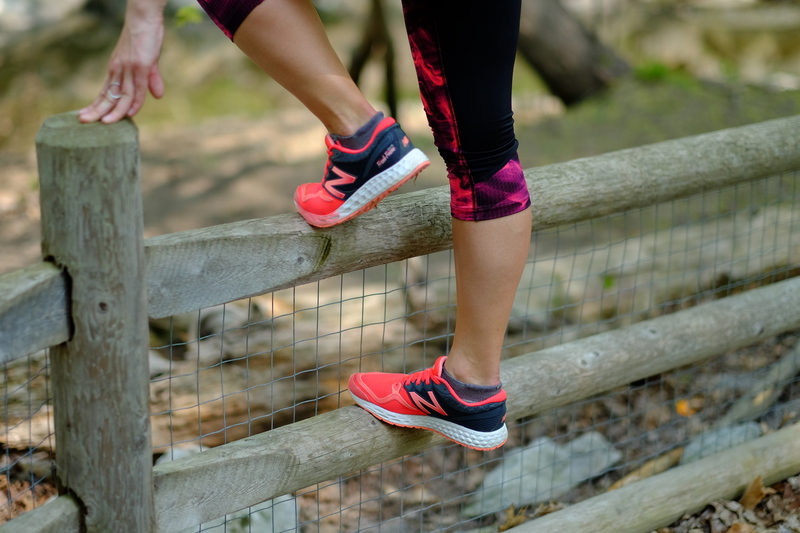 They’re comfortable, versatile and can easily transition from a long run to a tempo to a speed run by providing support and flexibility. It’s also no surprise that Zante’s are Competitor Magazine’s 2015 Road Shoe of the Year. If you’ve tried Zante’s, let us know what you think. Happy running!